Our casino game tutorials are here to help you learn about the history of the games, understand how to play them, give you the technical aspects of their rules and odds so that you can form a strategy and game plan. Learn how to play these casino games so YOU can win some real money $$$$$$$ or build confidence while having fun! We broke this page down into the tutorials offered and quick links for sections in each tutorial. 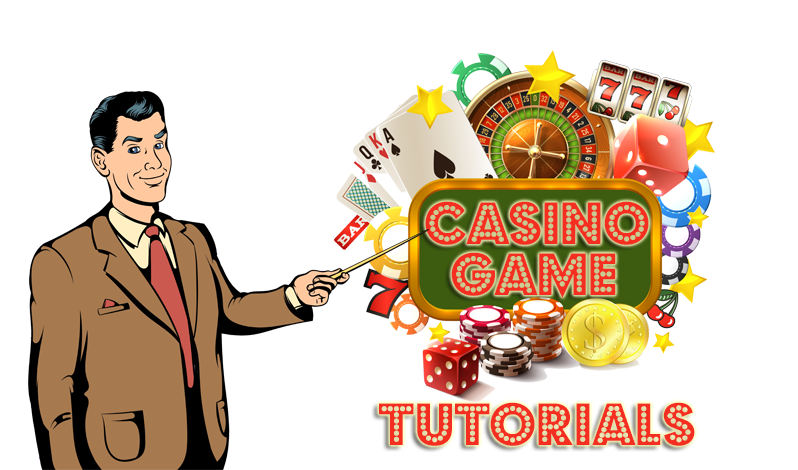 We offer tutorials for the major games played at online casinos including Poker, Blackjack, Bingo, Roulette, Slots, Video Poker, Craps, and Baccarat. These free tutorials are easy to follow and cover the particular points, that our users have indicated are important to them. These include The History of the Game, How To Play the Game, Game Strategy, Game Rules, and Game Odds. Before people played at Ridotto in 1638, the first “gambling house”, or the first deck of cards were printed, people have been in love with gaming and the chance of being a winner. Some say that Baccarat evolved from tarot cards. Others believe Poker is a variation of the Persian game “As-Nas”, or the French game “Poque.” Some feel modern Poker, which includes “betting,” is said to have originated in the Mississippi region in the 1800’s. 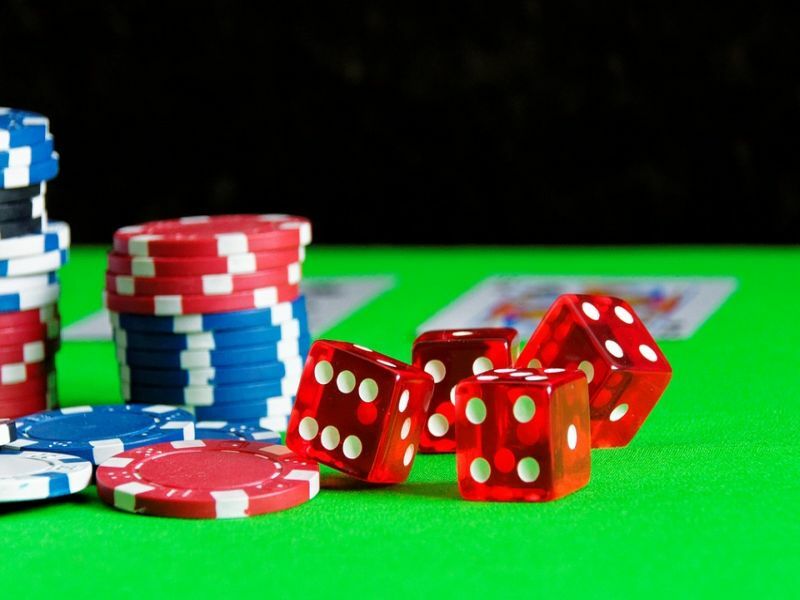 Regardless of exact origin, or the ability to verify the accuracy, one thing’s for sure, the perceived and actual history of casino games is fascinating. So you’ve learned about the types of casino games traditionally offered in a casino, and you’re all caught up on the history of your game….Now it’s time to move on and learn how to play your favorite casino games. With the overview of how to play your favorite game, our next section dives into the specific rules of the game, and how they change depending on the game variation. Knowing the proper rules will help you beat the odds. 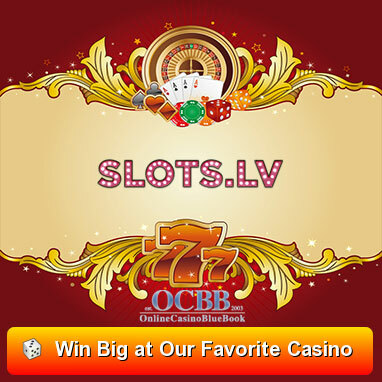 While some games like slots are based on chance, there are games like Poker, which are based on skill and have their set of odds to winning. Knowing the odds will help you hone your skill and also save you from making bets that are against the odds. With the rules and odds of your favorite games nailed down, it’s time to advance towards game strategy. When do you stop hitting in Blackjack, how should you play or bluff various hands in Poker, or when do you place certain bets in Craps? Our strategy sections will help you move from a beginner (“noob”) to a more advanced player!